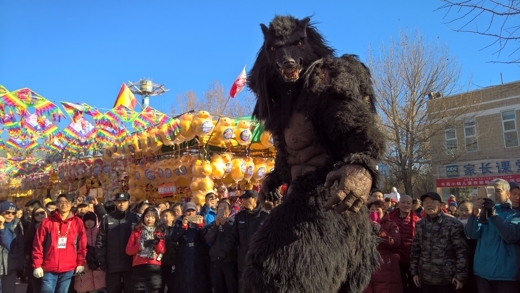 In October 2017, Event International worked with its Chinese partners on a new festival that was presented in the beautiful city of Kunming. The Daguan International Carnival took place in two parks in the city over the week of 1st – 7th October. 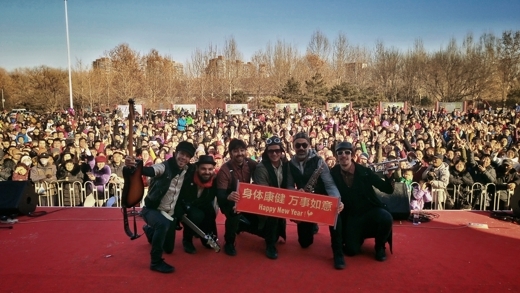 EI was responsible for the majority of the international programme and presented 7 bands and performance companies from Belgium, England, France, Holland, Scotland and Spain. 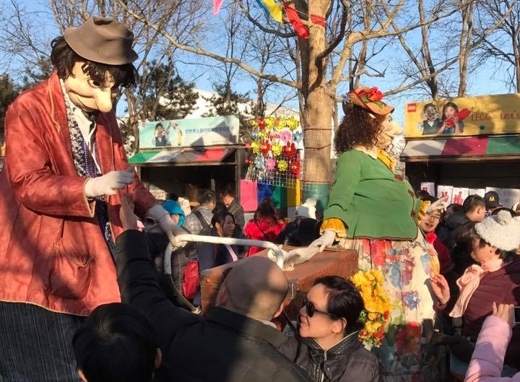 Earlier in the year, the Beijing Chaoyang Spring Carnival attracted record attendances of over 100,000 people per day during the Chinese New Year festivities (28th January-2nd February). Celebrating more than a decade of cooperation in this event, EI was delighted to present a very well received international programme from France, Spain and the UK.